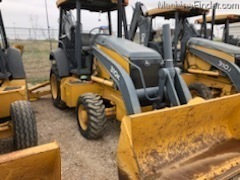 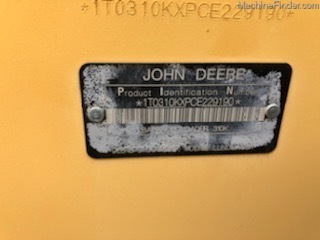 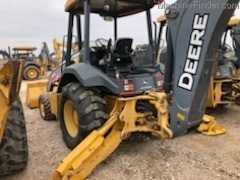 2012 310K 4WD LOADER BACKHOE. 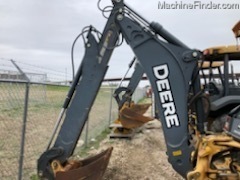 Very nice low hour backhoe. 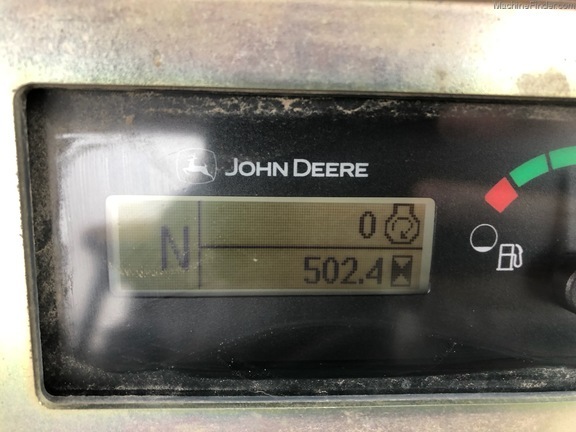 E'hoe, 4WD. 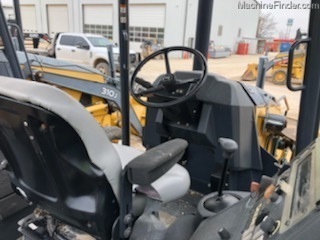 Looks, runs and operates good as new.